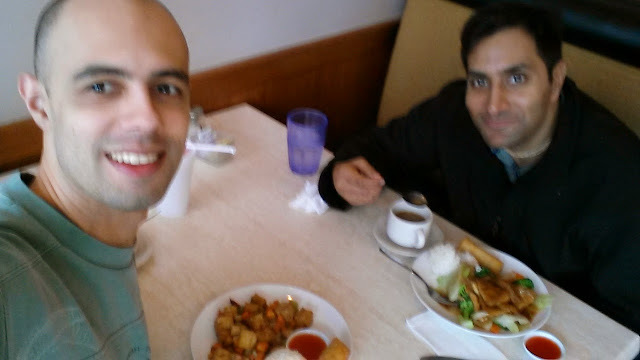 Met my good friend Ravi for lunch today. Always a great time! And thanks for the ride to the airport man!